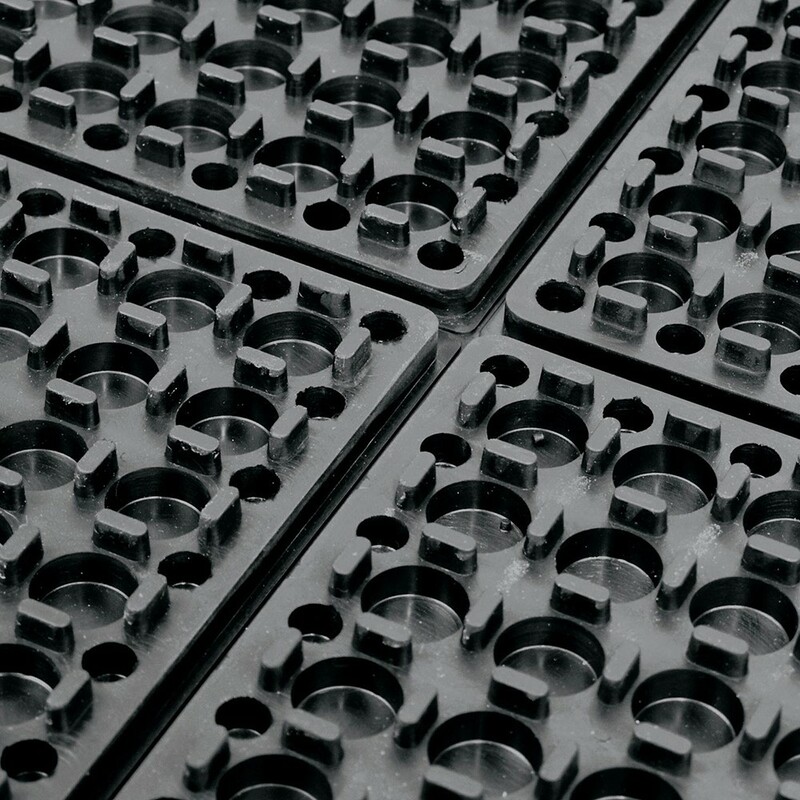 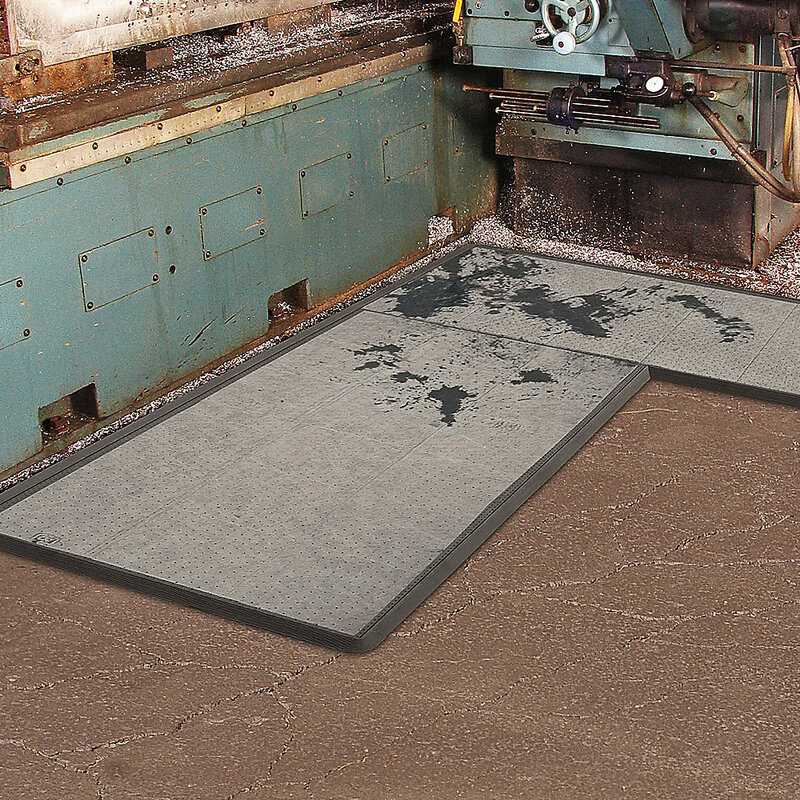 Sorb Stance™ is the first modular anti-fatigue mat designed specifically for combined use with a sorbent pad in environments where pooling liquids can create a safety hazard. 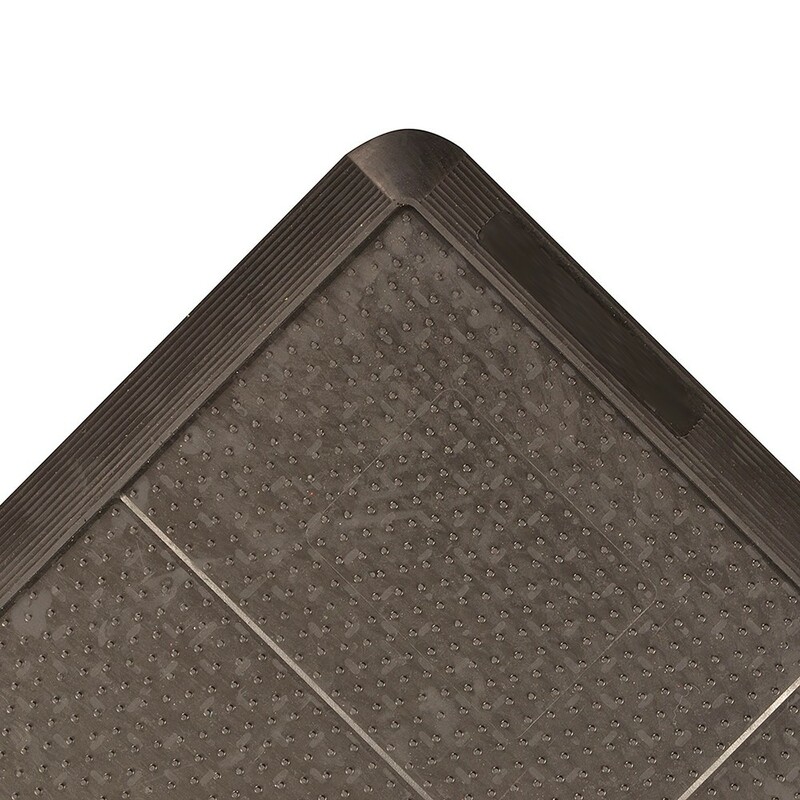 Made from a 100% Nitrile rubber compound, Sorb Stance™ is extremely resistant to chemicals, cutting fluids, oils and greases commonly found where sorbent pads are used. 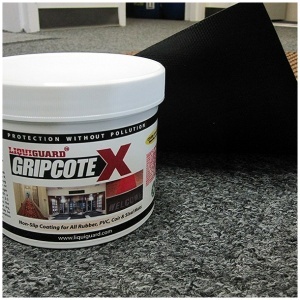 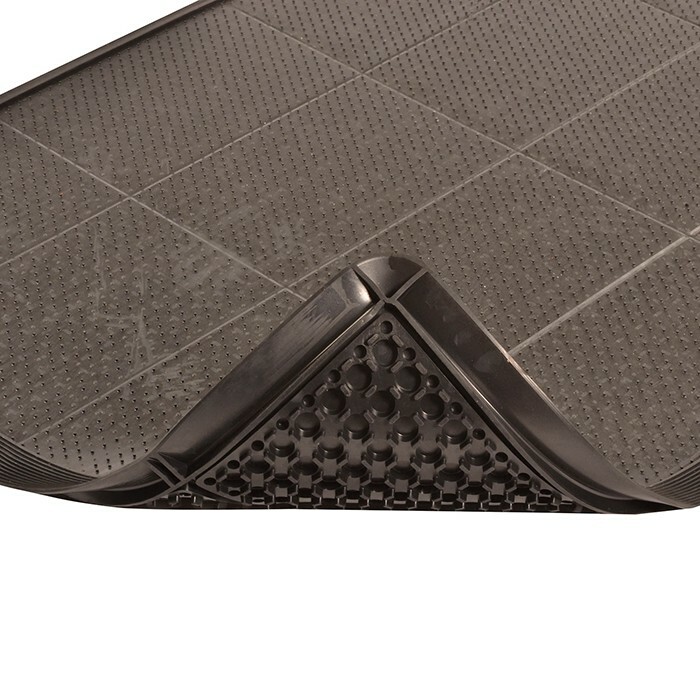 This unique mat offers anti-fatigue relief utilizing a raised footing system design on the underside of the mat that provides cushioning comfort and aeration.